FijiFirst provisional candidate, Lisi Naziah Tora Ali says she feels like she now belongs in Fiji after Prime Minister, Voreqe Bainimarama ensured that every citizen in Fiji is called a Fijian. 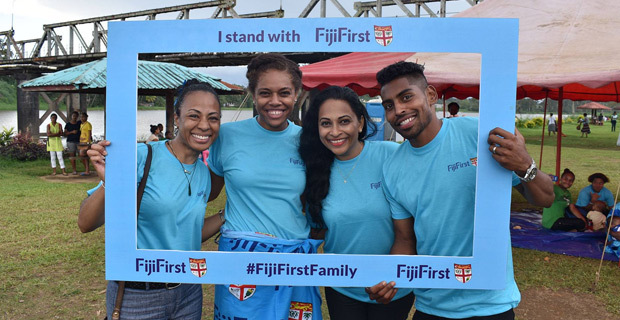 While speaking during the FijiFirst campaign meeting in Nausori, Ali said that she believes that we are all one people despite our differences. She also says people should not squander what the FijiFirst has done.